World of Velv'Or: What is your favorite JCobra?? 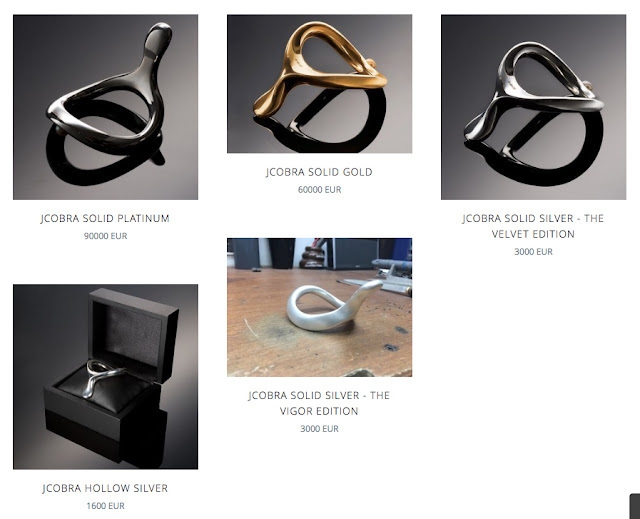 What is your favorite edition of our JCobra?? When will you wear one?? Get yours now!! 0 comments → What is your favorite JCobra? ?